Glenn Gaslin's Astonishing Tales of Danger & Wonder! : No, Really. 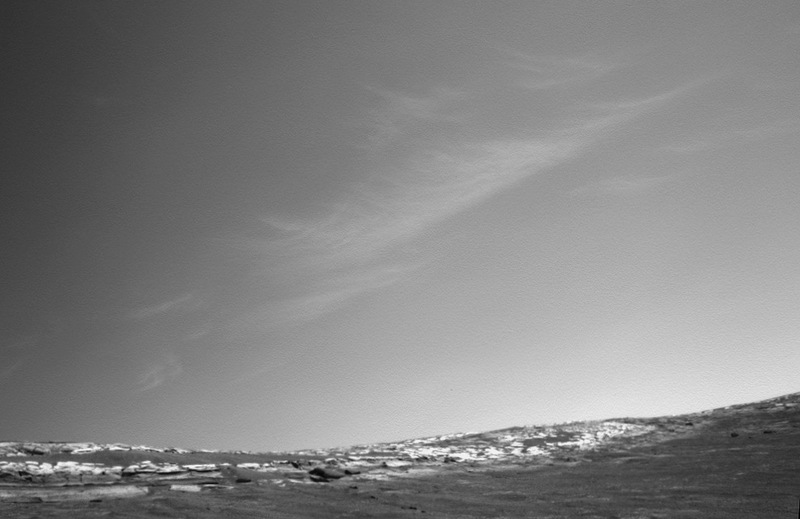 This is a Photo From Mars. No, Really. 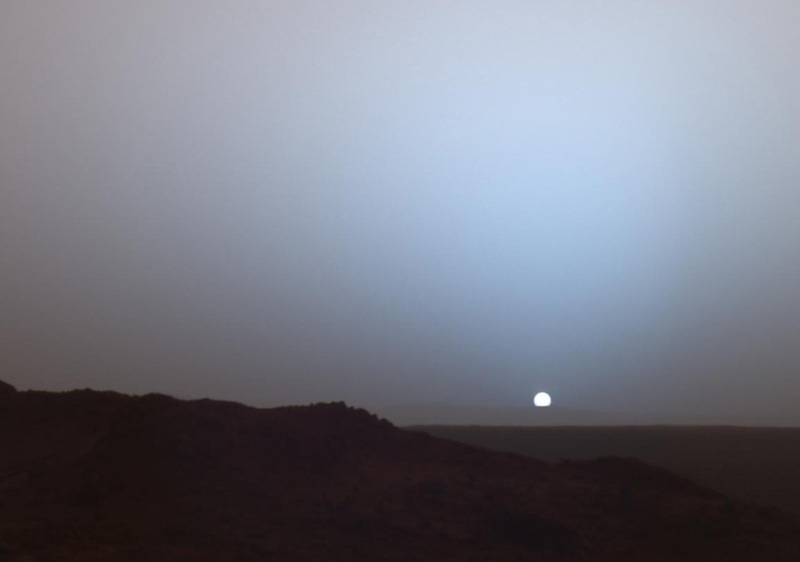 This is a Photo From Mars.